Remastered games is a very large focus in the gaming industry at the moment. With the newer high powered consoles being released, there is a demand to have old favorites revitalized and brought back for nostalgic play. Activision is one of the older Video Game publishers in America, dating back 37 years. 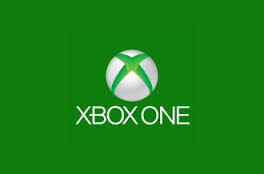 They were the first independent developer of video games for consoles, and currently (after a 2008 merger with Blizzard/Vivendi) is the top publisher in the United States. Activision published classics like Pitfall! and the Tony Hawk Series, as well as more recent blockbusters like Call of Duty and Destiny. So with such a library, what games should Activision remake next? Here are the top 5. Call of Duty series is probably what Activision is known for. Starting back in 2003, they redefined the WWII genre, and then moved into the modern age with COD Modern Warfare in 2007 and has continued to the powerhouse that it is today. With the announcement of their next game going back to its roots in WWII, they should couple it with a remake of another favorite. They already released the first Modern Warfare game to mixed reception. 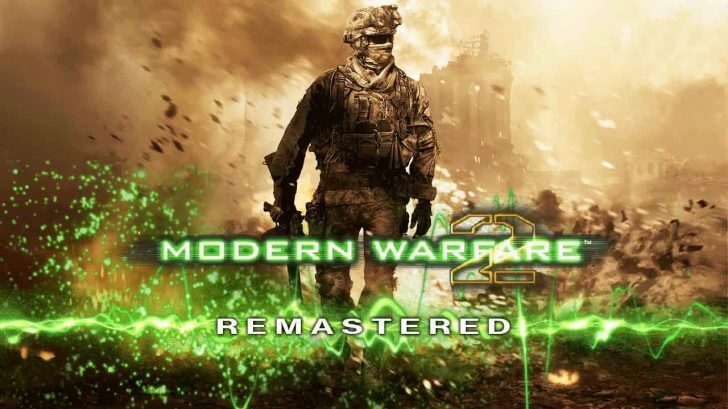 Activision should learn from their mistakes however, and release a remastered MW 2 as a standalone (not packaged) and should throw in any DLC or extras for free. Just saying. 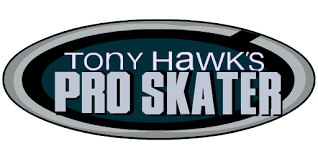 One of the older and more unique video games are the Tony Hawk Series. Originally released back in 1999 there have been a total of 19 games in the collection. Tony Hawk’s Pro Skater is by far one of the bestselling games in the early 2000s followed up by the Underground Series. We already had a re-release of the Pro Skater series in 2012, so it is time for a complete remaster. Having new graphics, better sound, updated songs and new maps could bring a new generation into the skateboarding genre. The gaming universe would have a renewed competitive sense and drive and could really do well in Esports and Streaming channels as well. Another older game series on the list, this one dates back to 1998. A platforming game for the Playstation, it started out with 10 games and was even rebooted for 3 more. 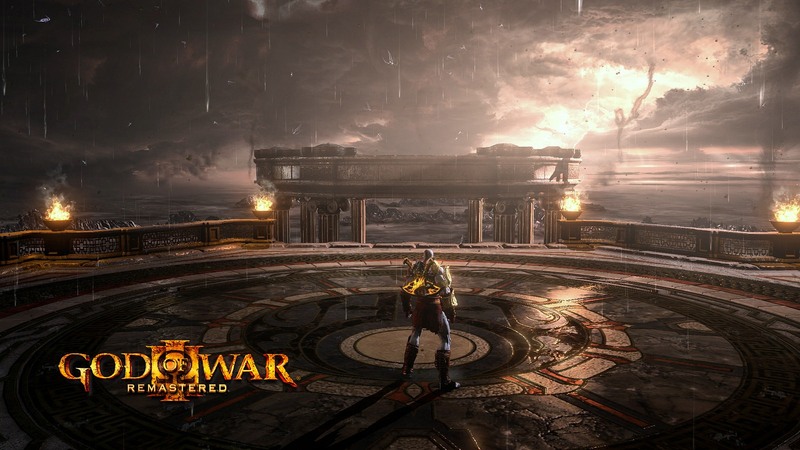 The original was praised for its graphics, gameplay and replay value at the time. Even the soundtrack to the game was praised. The game had numerous levels and locations that were both beautiful and rich with color and 3D models. Even the gameplay was strategic with certain attacks only being able to be used on specific enemies. 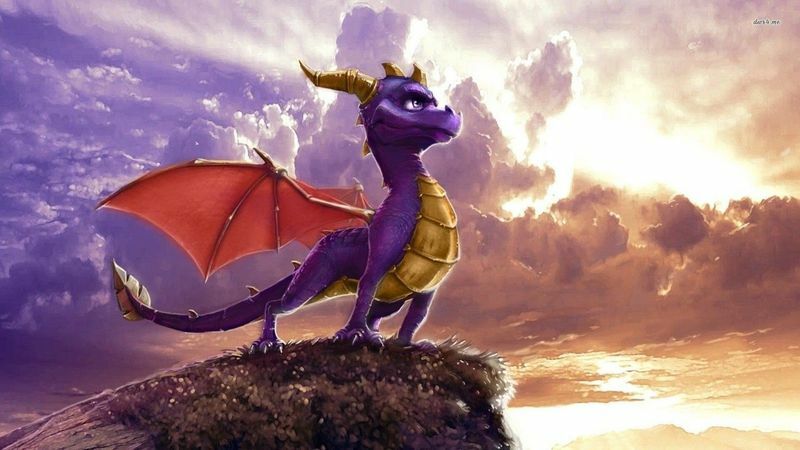 Given current graphics capabilities, a remastered version in glorious HD could be a visual treat for all, not to mention the callback to familiar levels and music to get that old nostalgic feeling. Kart racing is typically reserved for Nintendo, but occasionally one comes from a genre other than Mario. 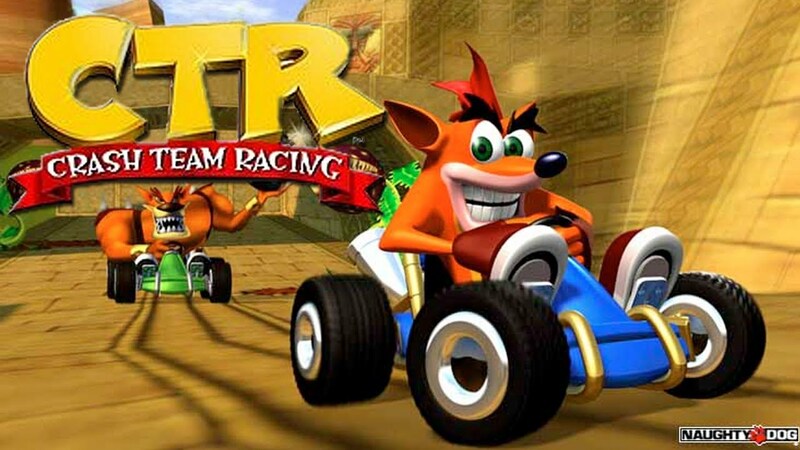 The Crash Team Racing games were part of the Crash Bandicoot series, released in 1999. The game brought a unique feel of the Bandicoot series to the game, including original characters and even a developed story. A critical success, it was applauded for graphics and play style. This would be another game slated for Esports in a competitive multiplayer racing environment. Given they have already reproduced Crash in his original series platforming game, it would be an easy step to remaster this kart racing game. A fabled tale of feudal Japan, this action adventure stealth game 3rd person game was a success both here and abroad. Although we have numerous stealth games, none are portrayed by the original stealth Ninjas. The game was originally produced by Activision, but the subsequent sequel rights were sold to From Software. Storyline was deep in Japanese lore and mythology, giving the player an authentic feel of a legendary assassin. Given graphics processing now, a remastered version of this classic could have wonderful set pieces and rich color and would bring back the original stealth gameplay we see today. Revisiting old set pieces and have new interactions, not to mention a remastered version could bring back version previously released only in Japan. Remastered games are gaining more and more popularity. As gamers get older, they will still revisit old favorites, and to have them updated in graphics helps put a new shine on these games of old. It also will help bring in the newer generations of gamers, to appreciate where games came from, and to enjoy these renewed classics. What games are you wanting to be remastered? What is your favorite remastered game so far? Make your comments below. And as always follow ThisGenGaming on Twitter @TGGamingReviews for all the news, reviews and commentaries in the gaming industry.